Farmageddon, What you can do? 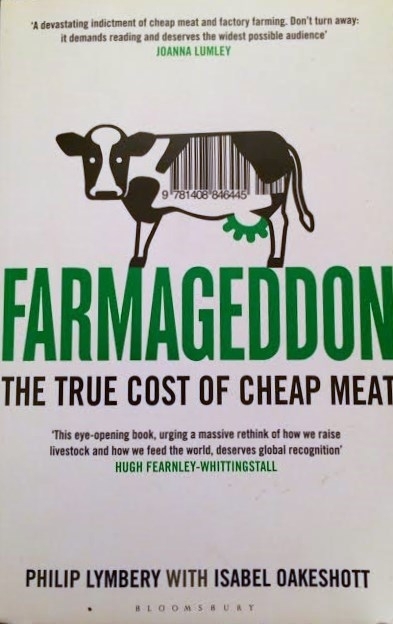 Phillip Lymbury, the CEO of Compassion in World Farming was in South Africa two weeks ago to launch Farmageddon, an uncovering of intensive food production systems. As part of his tour he spent time with Farmer Angus on his farm, a Longtable Founder Member. In the book Lymbrey and Oakeshott address the role consumers can play in bringing about a better food system. They advocate simple measures such as buying food from the land (farms not factories), eating less but better meat, and eating what we buy instead of throwing so much away. We also need to support local producers and retailers that we trust, making sure we understand what labels really mean. Support chefs and restaurants that share this viewpoint and take care in what they put on the plate. Christiaan Campbell of Delaire Graff, Longtable Project Founder Member insists that chefs have a responsibility to make ethical decisions, even if it is the more expensive option. 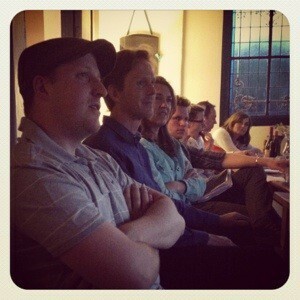 Christiaan is uncompromising in his sourcing of sustainable and ethical produce. (Food & Home, July 2013). Farmageddon is a convincing read to help us rethink our food choices.